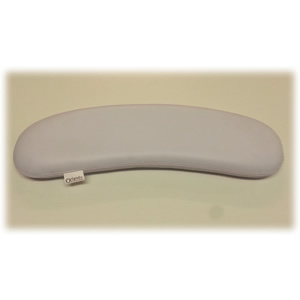 Crewe Orlando curved white arm rest cushion with soft padding for best comfort. Approx. 44cm long.